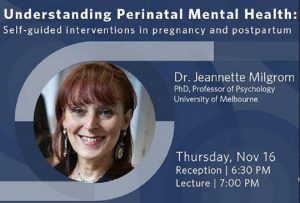 UBC MAA are seeking nominations for the 2019 UBC MAA Awards to be presented at the AGM in the spring. Nominations close January 11, 2019. Nominate someone today! We wish you and your families a very happy holiday season and all the best for 2018! 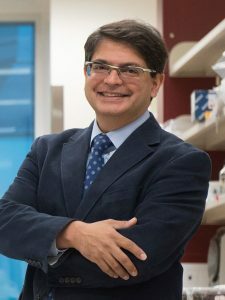 Congratulations to Dr. Karim Damji (MD’87) recipient of the Global Citizenship Award and Dr. Lianping Ti (PhD ’15) recipient of the Young Alumni Award at the 2017 alumni UBC Achievement Awards on November 30, 2017. 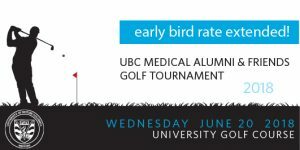 The UBC Medical Alumni Association will be holding its annual Medical Alumni & Friends Golf Tournament on Wed, June 20th, 2018 at University Golf Club. Registration is now OPEN! We hope to see you and your friends there! Thank you to everyone who supported the UBC United Way Campaign by purchasing a 50/50 ticket and/or making a donation. The winner received $4454! Congratulations Pierre! Graduates from the Faculty of Medicine are setting out on the next stage of their journeys as healthcare professionals and researchers in a wide range of fields. Explore their stories and discover how they’re making a difference in communities across British Columbia and beyond. 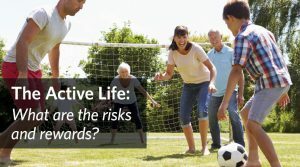 Victoria: The Active Life: What are the risks and rewards?